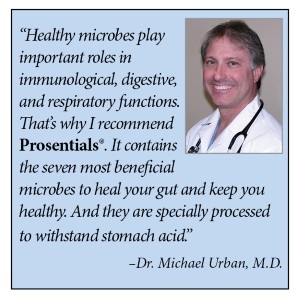 See what our customers have to say about Prosentials *. 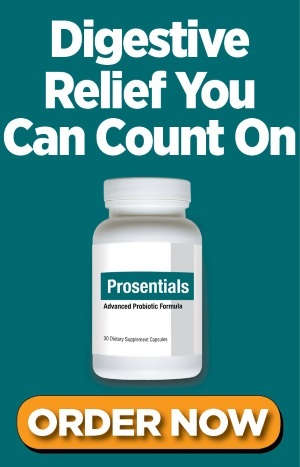 DISCLAIMER: Talk to your doctor or health care provider to determine if Prosentials ™ is right for you and is safe to take with your medications. 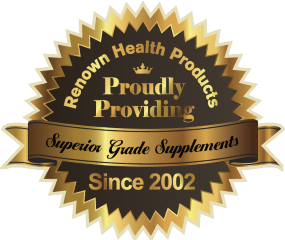 Do not start or stop any prescribed medication or treatment without first consulting your doctor or health care provider.